46. 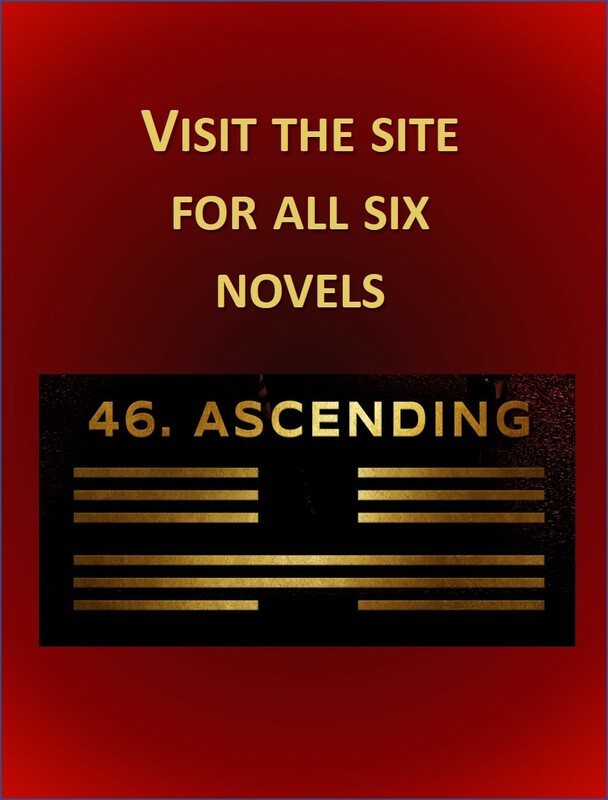 Ascending consists of six interrelated novels about five different family members who each discover that they can do the extraordinary when circumstances require it. The stories are designed to be read in any order as they overlap in time and build upon each other in all directions. 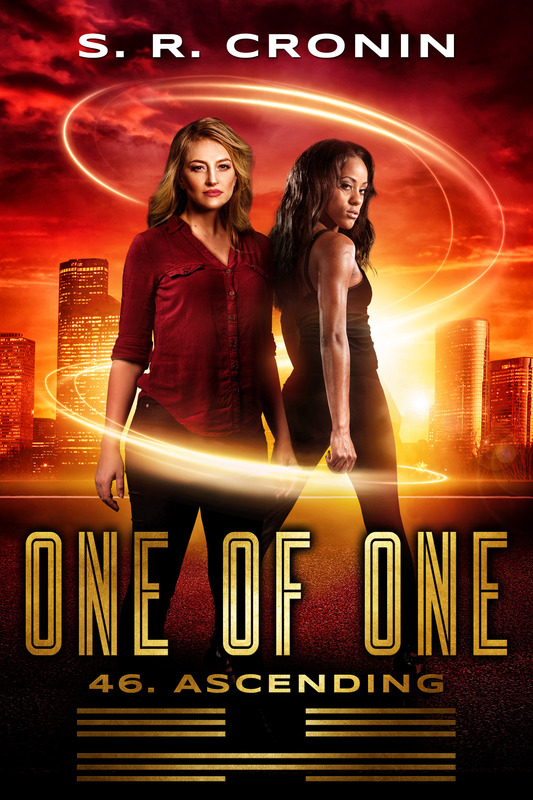 The first book, One of One, is the story of telepathic Lola as she finds herself the unlikely hero in a rescue mission in Nigeria. 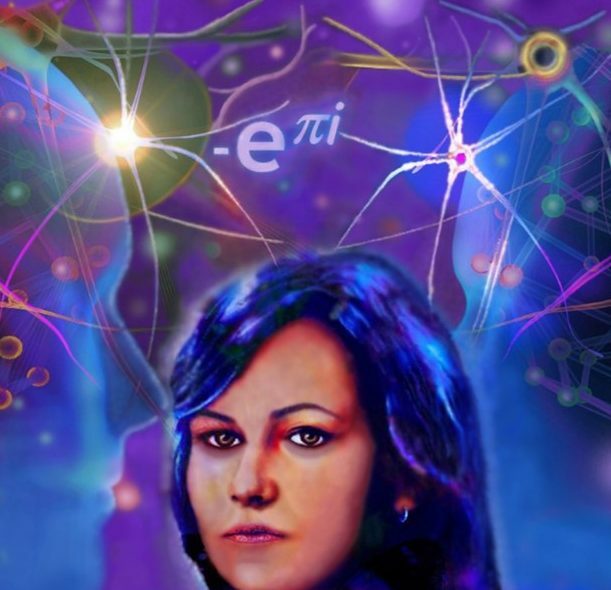 As a lifelong empath, this sensible Texan wife and mother must come to terms with her mind-reading tendencies and in the process deal with how difficult it is to dislike others when you can feel their hopes and fears. One of One is the story of very different people learning to understand one another. It was first published in March 2012 as x0. It has been renamed and shortened, and will be re-released in January 2019. Learn more by visiting the blog, Face Painting for World Peace. Flickers of Fortune tells of Teddie’s older sister Ariel, a clairvoyant young woman who ignores her visions of the future until she discovers an entire group of seers who have learned how to make massive profits from their knowledge. They lead her to a disturbing second group who is obsessed with using their talents to understand a dark future they can’t ignore. 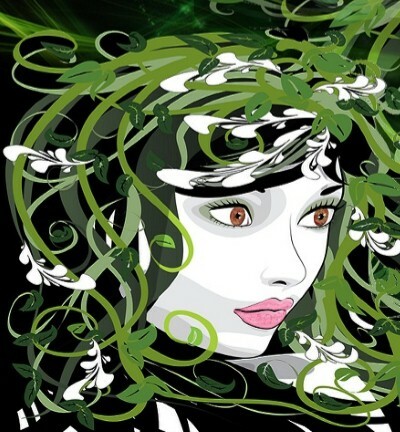 This story about honor in the strangest and most unexpected of circumstances was first published as d4 in December 2014 and it will be renamed, shortened and re-released in May 2019. 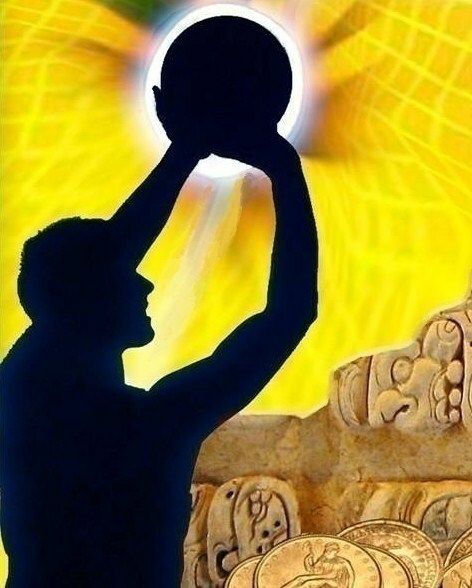 Learn more by exploring Touching the Sky to Save the World, the blog for Flickers of Fortune..